Today is first day of sales in Italy! I don't really need anything, but I might just have a look around later. Today, as usual, I'm going to show you my latest finds. Pretty Ballerinas is my favorite flats brand and these are gorgeous in my opinion. 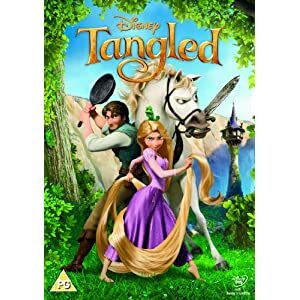 I saw Tangled just a few days ago and I loved it! If you haven't seen it yet please do it, it's so cute! I'm a big fan of old Disney movies and princesses but this surprisingly didn't disappoint me. I really want to get the DVD. I just showed you a pair of flats but here I am. These Caramel Leather platform taper toe pump are amazing. 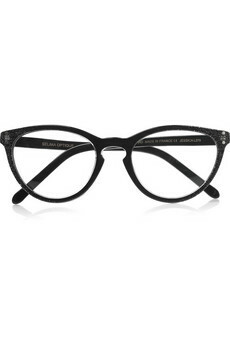 I love these Selima Optique cat-eye glasses. I don't think I would actually wear them but I like them anyway! These Ippolita 'Rock Candy - Number 3' 3 Stone Rosé Hoop Earrings are beautiful. 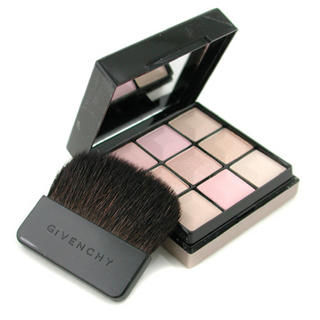 I haven't tried many Givenchy makeup product but I really like this powder. I was always swatching it while I was working at Sephora last december but I never bought it! Tarina Tarantino is just special. I love this pendant necklace, I think I'm going to buy it sooner or later. Do I need another lipstick? 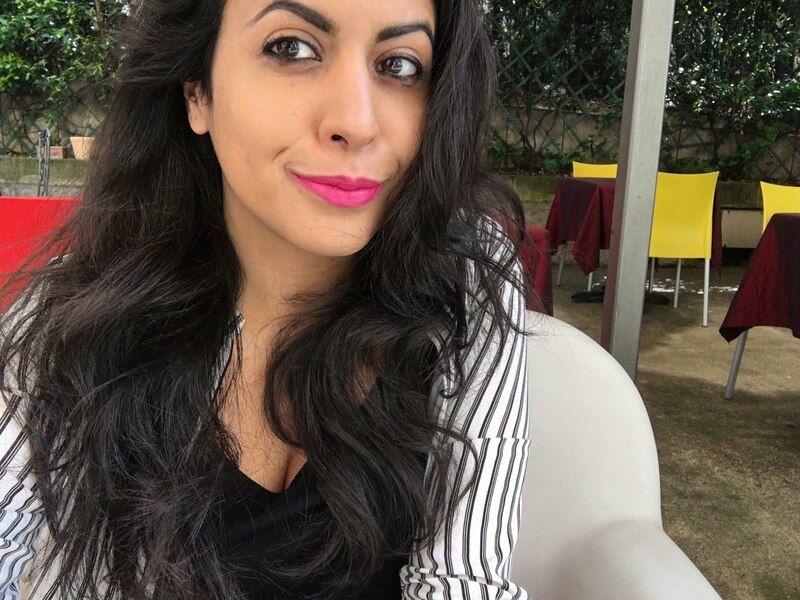 Do I need THIS lipstick? Yves Saint Laurent Pure Chromatics Wet and Dry Eye Shadow N°3 is the last product I'm going to show you today. Do you appreciate my effort in staying away from neutral eyeshadows? Oh my gosh,I want that necklace,is so super cute and unique! Love all your finds,especially the pink lippy,really cute. I know, we really need to win the lottery and buy more useless stuff!